This event has now ended. There is a new Mystery Quilt Along starting on March 11, 2016. Hop on over to get all the details. 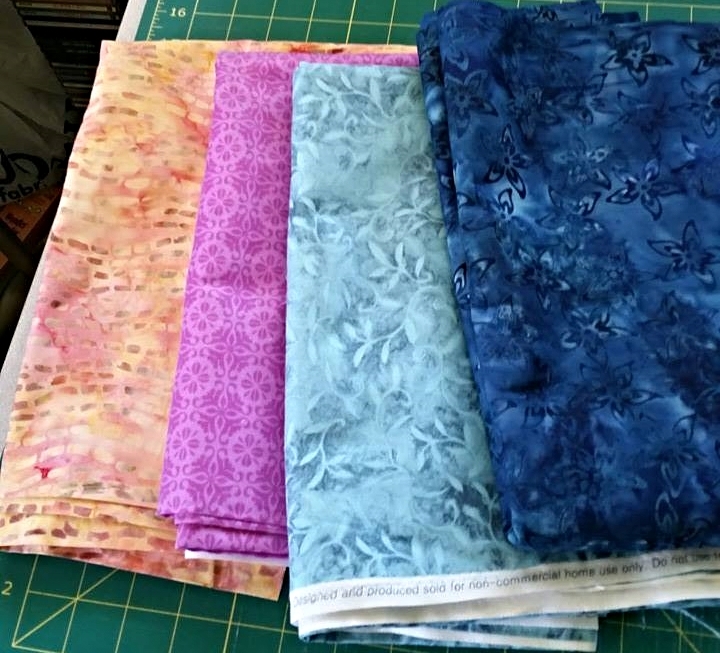 If you are interested in the pattern from the 2015 Mystery Quilt Along, I am finalizing the pattern currently and I'm hoping to have it up for sale on my Craftsy Shop by March 11, 2016.